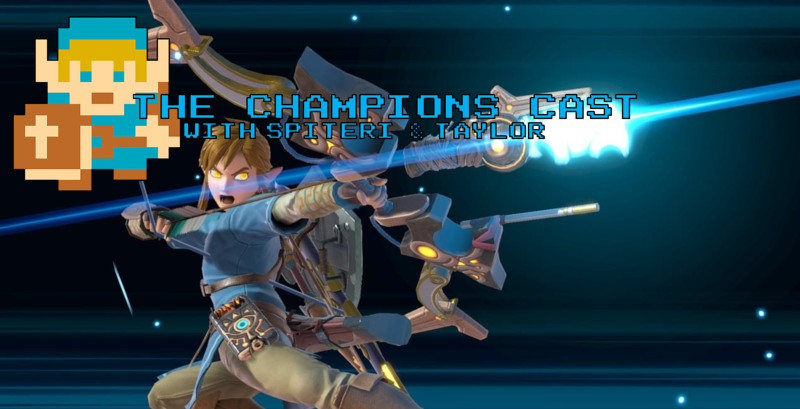 Smash Bros., Plagiarism , and Why the Zelda Timeline is Dumb in The Champions’ Cast – Episode 21! It’s been a crazy busy week in the video game world, and The Champions’ Cast is here to unpack it all with you! We touch on a bunch of different subjects this week, including the IGN Dead Cells review catastrophe, the bombshell dropped by Nintendo regarding Breath of the Wild’s timeline placement, and that amazing Smash Bros. Direct! Come in for the news, stay for Andy’s two separate tangents this week! It’s a can’t miss episode!